Hi everyone. I’m back. It has been a while. I apologize for that. It has been graduation time in my household – one daughter from UNC-CH and one from high school. So it has been very busy here. And no time to record. But that’s over now and I should be back on schedule in the next week or so. This time out I have Grant Rodiek. 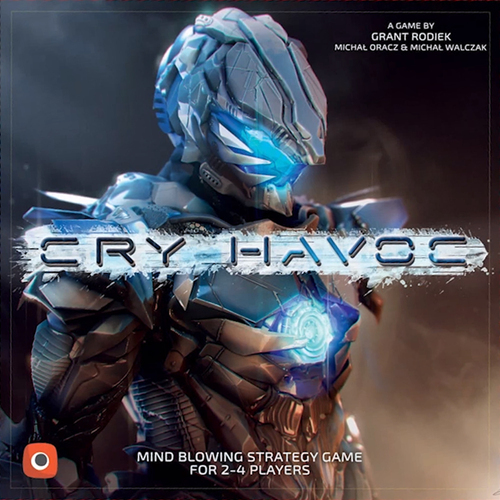 Grant is the fantastic game designer of Hocus, Farmageddon, and Cry Havoc coming very soon from Portal Games. We talk about each of these games as well as Grant’s super website, Hyperbole Games. You can find out more about Hyperbole Games here. This is a fun and informative interview. I hope you like it. If so please leave a comment.